The 100-120mm 29er is the sweet spot for all-day efficiency and fun. As wheel sizes have changed and travel increased, I’m sticking to my love of 100-120mm travel 29ers. That’s why I’m stoked to see that Orbea is launching an all-new Occam platform for 2016. 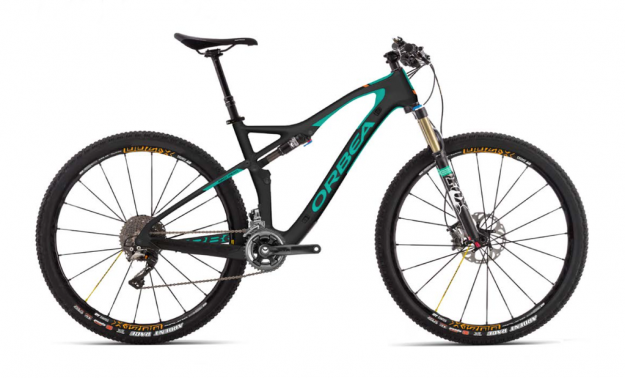 Officially, the Occam will be available in both 27.5 and 29″ flavors. The AM sports 27.5 wheels and gets 140mm travel while the TR nails the 29er sweet spot with 120mm travel front and rear. Since I always gravitate to 29ers, I’m covering the Occam TR 29 here. Tagged 29er, Orbea. Bookmark the permalink.